Symphony No. 9 in D Minor Op. 125 (Choral) is the last symphony composed by the great composer Beethoven. This great work composed in 1824 is also first in classical music history a well known composer introduce chorus as part of a symphony. The symphony has 4 movements, and human voice is first heard after a series of urgent timpany rolls in the last movement. The lyrics is from Friedrich Schiller ‘Ode to Joy’. The first performance of the 9th Symphony was already well received by the audience. The Choral Symphony is no doubt a great symphony, too much greatness in fact. A friend who is formally trained in music once told me, while composing this symphony, Beethoven had reach a stage where he had no choice but to introduce human voices into the work, to bring the climax of the work to a grandness never before with symphonies! 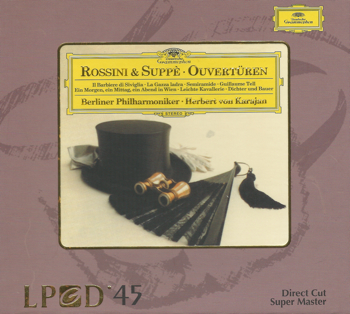 I love the version performed by Karajan in the sixties (DG, SACD version) with Berlin Philharmoniker and Wiener Singverein. SACD recording is a wonderful match to large orchestra music recording. 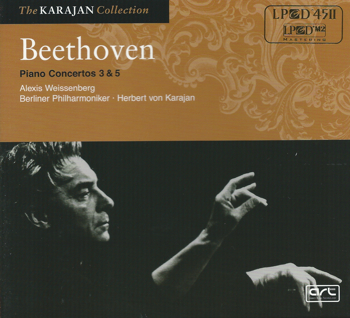 I also have Karajan Beethoven 9th DVD. My eldest son even dance happily with Karajan! Thanks to Deutsche Grammophon, they produced an iPad apps for Beethoven 9th Symphony. For a small reasonable price I got an apps with 4 performace versions of the symphony. Ferenc Fricsay conducting Berliner Philharmoniker, the first stereo recording of the symphony in 1958; Karajan conducting Berliner Philharmoniker in 1962, great performance by Karajan as always; Leonard Bernstein conducting Wiener Philharmoniker a video recording done in 1979 and the iPad apps provided the complete video footage of the live recording, a great way to appreciate the great Bernstein; John Eliot Gardiner conducting Orsheatre Revolutionnaire et Romantique 1992, performed by period instruments, reproducing the orchestral sound of Beethoven’s day. This apps provided very rich contents. Other than the 4 representative interpretations of the symphony, you also get details of the symphony, and many comendations by various conductors, composers, performers, reporters etc on the great work. While listening to the music, you can also take a look at the music score, orchestra arrangment and graphical animation of musical instruments, which allow a person like me who is not formally musically trained to appreciate the great work even more! Every year I will not miss attending the Sound and Sight Journal Hifi exhibition organised by my old friend/teacher Mr Tham. Having stop upgrading equipment for so long, the main mission attending the show is to collect the latest CD recordings. There are always very good stuff available for grab. First I went straight to my familiar CD booth organised by Hugo label. 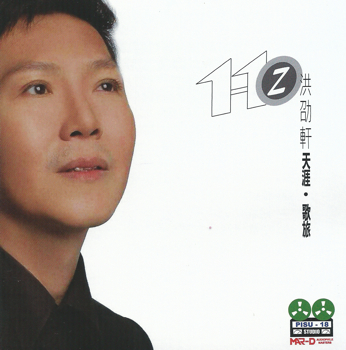 Hugo recording is owned by a Singaporean who stationed in Hong Kong, Mr Aik Yew-goh. As usual, it was fully packed already when I went in. Not too soon all the good stuff would be gone for the day. Every year Hugo would set up a small sound system playing back CD music. And every time the seemingly humble system did produced wonderful music to the audiophile standard, no less. These few years I had been collecting old classical recordings re-issued by Hugo in their proprietary LPCD format. 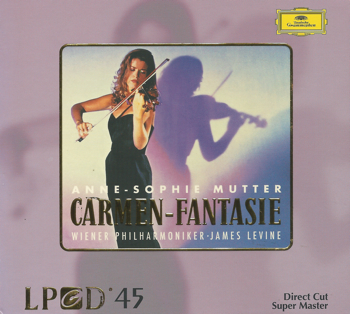 Some were familiar recordings to me like Carmen-Fantasie by Anne-Sophie, Rossini Overtures conducted by Karajan. 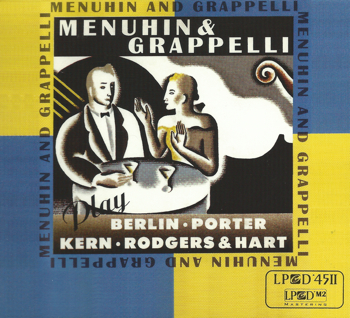 Also there were recordings I had not collected like the American music performed by Menuhin and Grappelli, a strange recordings with bird calls Serenata performed by Maastricht Salon Orchestra, or Diabolus in Musica performed by Accardo which was outstanding both in performance and recording. In this year show I collected few recordings: Violin concertos played by Szeryng, Beethoven piano concertos by Karajan and Weissenberg, Overtures & Intermezzi by Karajan. 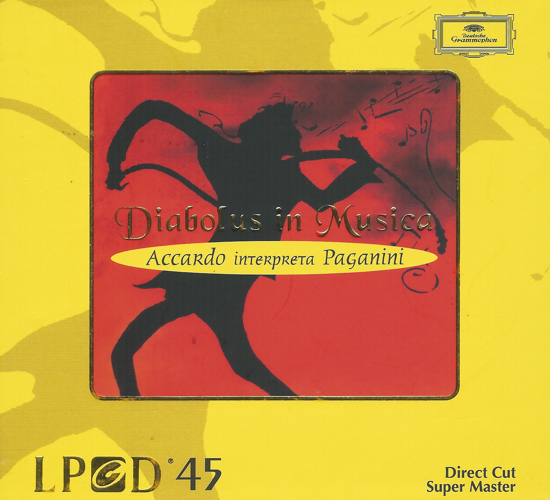 Also a great recording of David Oistrakh playing The Devil's Trill. 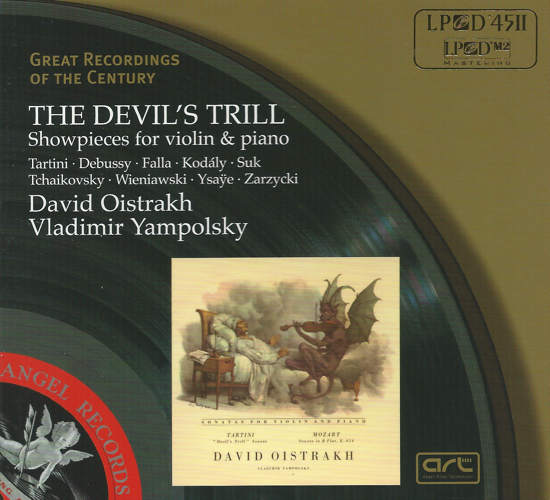 The Devil's Trill is a mono recording, but one can already feel the greatness of Oistrakh! This year we have to thank Hugo Boss Mr Aik for his new improved LPCD 45 II. Other than better sound effect, LPCD 45 II can now be played on any CD players, not like the LPCD 45 which can be only play back on newer CD players. I also bought 2 CDs produced by PISU-18: an audiophile Audio 88 Eclipse, and Fong Fei Fei (凤飞飞) reIMAGINE. 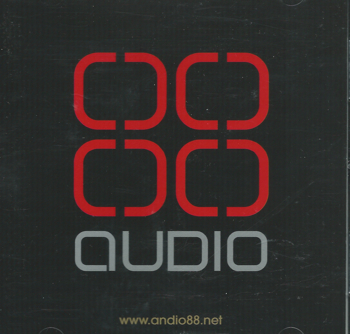 PISU-18 is a rare local audiophile recording house. I get to know the boss almost a decade back when I bought my Sonus Faber Grand Piano floor standing speakers. 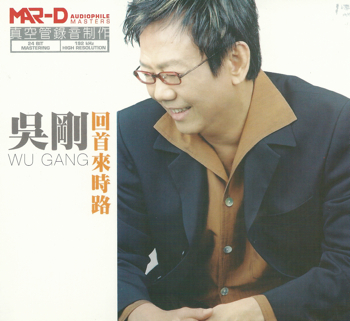 I have collected many of his productions like Wu Gang's Memories (吴刚，回首来时路), Hong Siao Shuan's Journey of Songs (洪劭轩，天涯.歌旅), Ban Chin's Recordings from Heart (贎进，心碟), and Golden Melodies Harmonica performed by Lim, Mok and Chong (林子贤，莫德锦，钟早坤). I am very please with the reIMAGINE where finally I found a good recording version of Fong Fei Fei's 'Applause' (掌声响起). 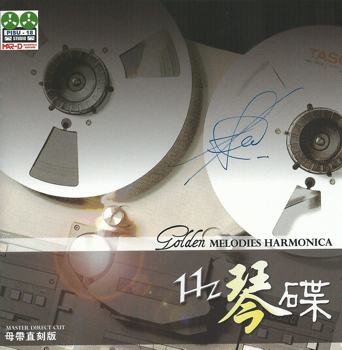 The recording of the supporting orchestra and instruments is very near audiophile standard, the vocal is very close but still not there. But I believed PISU-18 had already tried their best as the original vocal recording quality had its limitations. Of course the most valuable collection of the show was the Show demo CD specially prepared by the organiser Mr Tham. The collection covered a wide range of music and the recording standard is just getting better over years. 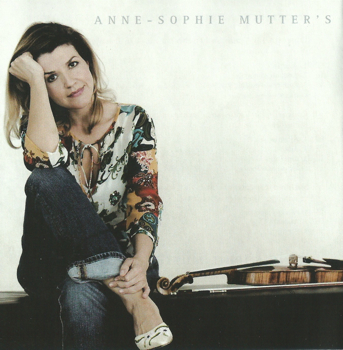 Anne-Sophie Mutter can be said as one of the best classical violinist in the world. Other than technically perfect in playing, which is the norm nowadays for modern violinists, her playing also has a unique style of her own: colourful, different, and with great dynamics. While it is not difficult to tell the violinist based on his style of playing in the older era, where technical perfection is not present, it is quite difficult to differentiate modern soloists, as all are as technical perfect as they can be, but lack of individual character. My first musical love with Mutter was not that successful. 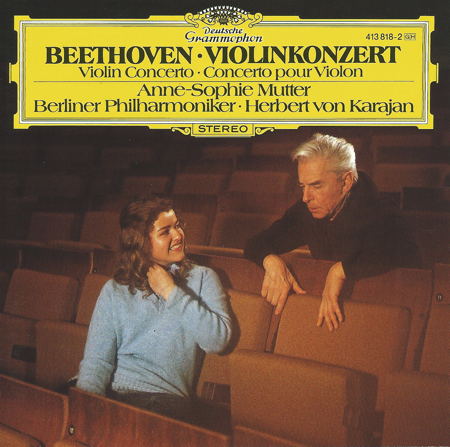 It was her Beethoven Violin Concerto with the great Karajan and the Berliner Philharmoniker. Her solo violin entrance in the first movement sounded innocent and not articulated. However she did played a very pure and sweet second movement. But that is life. As a musician grows, the style becomes mature and there you lost the youthful pureness and simplicity forever. 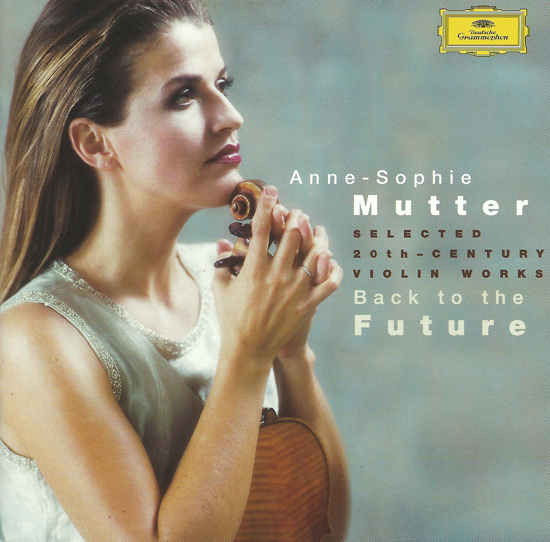 I heard Mutter again in 2000, her 4 CDs album 'Back to the Future'. This album collected her year 2000 spring performances in New York, Frankfurt and Stuttgart. That series of performances were essentially music written in the 20th century. These music are quite different from the classical music in the romantic and classical era. Composers were trying out different musical forms and musical ideas. It is more on the effect of sound than about nice rhythm. It is about unharmonised chords and difficult rhythm. In symphonies the brass and the woodwind are taking over violins playing the main musical ideas. 'Back to the Future' collected 2nd Sonata and 2nd Violin Concerto by Bartok; the twelve notes violin concerto by Alban Berg; Concerto en re by Stravinsky; Chain 2 by Lutoslawski; four pieces dedicated to Mutter: Metamorphosen by Penderecki; En reve by Moret; Partita by Lutoslawski; and Time Chant by Rihm. Besides, two more pieces that have a closer style to conventional classical music the violin concerto by Sibelius and Tzigane by Ravel. Today I think audience can easily accept and appreciate these 20th century compositions. But a decade ago I believe not all can accept these musical styles. Mutter somehow put lives and beautiful colour into these modern compositions. In particular her playing of the notes in the very high registers, where she made them sound so virtual and yet so full. This sound effect that she created I find suits very well to these modern pieces. Her advocation of these modern music also seems to affect some of her way of interpretation of classical concertos like her late recordings of Beethoven and Tchaikovsky. After 'Back to the Future' I started following Mutter's recordings, and since then I believe I have almost all her recordings. I do respect this mother of two being able to peak her career after the death of her first husband when the kids were young. She later married to famous composer/conductor Andre Previn, but unfortunately the marriage did not work out and now they are in separate way. Lately also DG label has made Mutter very beautiful on her CD covers. So when you buy her CD you also get beautiful photos, quite worth it haha! Music lovers who loves 20th century works, or those who attempting to try these works, I guess Mutter's will not disappoint you with her interpretation in 'Back to the Future'. SACD is still my favourite audiophile format. 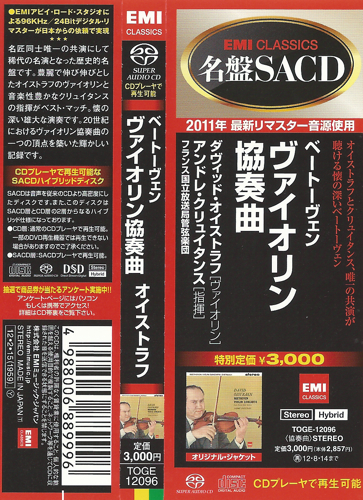 In particular I like the SACD format for classical music like symphonies and concertos, where you get very good details on the instrumentation and sound stage even at very high dynamic. However, the SACD format seems losing the battle since both Sony and Philips gave up producing players for it. But to date there are still abundant SACDs on the market in audiophile shops. Recently I was finding repairers for my long time CD players Musical Fidelity A3 and SACD player Marantz SA-14. I am surprised to realise that here in Singapore there are many supporters for these two players. There are still parts available for them. I managed to get them serviced and with the laser head changed. There are even offers to upgrade the performance of these two CD players with components upgrade. With the lost of popularity of classical music, now in Singapore the only shop that stocks respectable range of classical CDs is now left with HMV. But even HMV the range of classical music CDs is much less than those classical hay days. Therefore I start to look for classical CDs online in the Internet. I used to go towerrecords.com, now only to realised it has been bought over probably by Amazon, but the site is still available with the same search engine that I very much prefer. The nice thing about Internet shopping is you just need to type 'Beethoven Violin Concerto' and you get all the available albums instantly, or a specific performer. It is so much more easy compared to searching in a CD shop. 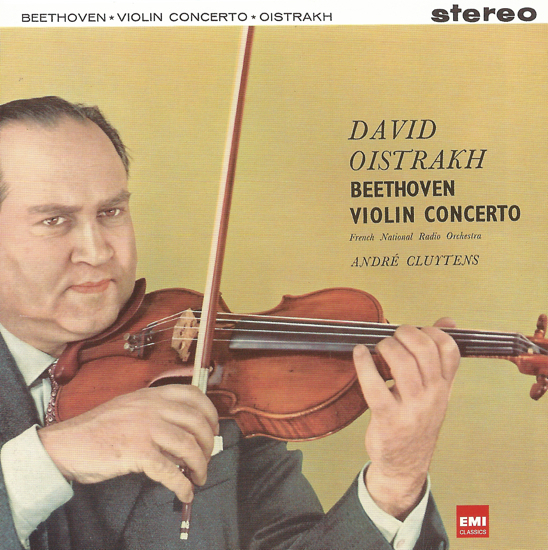 So this time accidentally I chanced upon this SACD recording of David Oistrakh's Beethoven violin concerto in stereo. 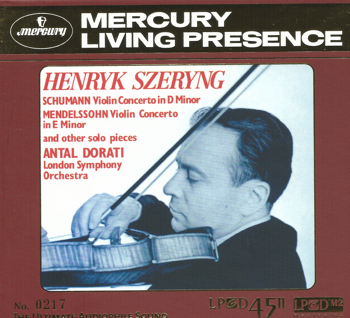 My admirable soloist playing my favourite violin concerto in SACD format, so I straight away bought it online! This 1959 stereo concerto recording of EMI Classics was supported by French National Radio Orchestra, conducted by Andre Cluytens. CD booklet was all in Japanese, I supposed the recording was specially prepared for Japanese Audiophiles. David Oistrakh interpretation and performance of the Beethoven violin concerto without surprise was very good. He was playing with a slower tempo typical of that era. Steady performance with very warm and rich vibrato. The orchestra gave very good support to the solo violin. The recording a bit biased towards the soloist. The final chord of the third movement was decisive.